Last Friday, I gave an all-day seminar to approximately 100 family professionals (lawyers, judges, mediators, counselors, social workers, domestic violence victims’ advocates, etc.) 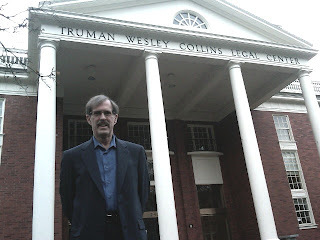 in Salem, Oregon at their bi-annual “High Conflict” Symposium. 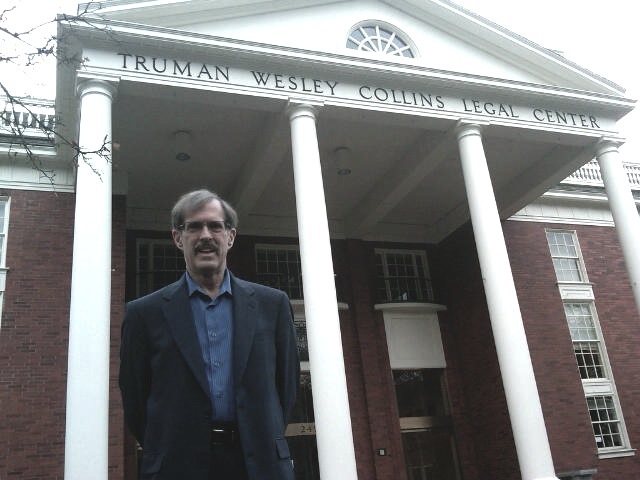 It was held at the Willamette University School of Law. We really focused on specific methods of helping high conflict people (HCPs) and also helping parents who are dealing with a high conflict co-parent. We agreed that these methods should be taught to parents and teenagers, who are dealing with a surprising amount of hostility from peers on Facebook and other social media. One of the biggest points was the paradigm shift to guiding parents to make decisions, rather than making so many decisions for them. This is not an easy shift and it takes practice. They seemed to like the E.A.R. statements (see article “Calming Upset People with E.A.R.”) and we ended with practicing B.I.F.F. responses (see BIFF: Quick Responses to High Conflict People).It has been so rewarding to me personally to see people understand and successfully apply these techniques. They were designed to be simple and easy to remember under pressure. There was a lot of experience in the room and it was a nice size group to have a sense of a community really dedicated to helping families. I was disappointed to hear in the opening announcements, that the position of Mediation Coordinator for the county circuit court was being eliminated. Mediation is the method I believe that is most likely to efficiently help potentially high conflict families make reasonable decisions. Once they are in court, such families become so defensive that the children and one or both parents may never be able to communicate reasonably again. Many non-family professionals do not realize the damage to our society that is being done by cutting funds that help bring peace to children – the future of our nation. Marriage is Declining Rapidly! Does it Matter?